If you’ve been advertising on Google Ads for some time now, you’ll have noticed your average Cost Per Conversion slowly creeping up. In 2013, you’d have paid $10.50 for a single conversion. In 2014, you’d have paid $30.25. And in 2016, you’d have paid $33. Don’t worry - you don’t have to pack up shop and quit running your business just yet. There’s actually a way around this; you CAN still keep your costs low and avoid having to inflate your ad budget again and again. The key to this lies in… your Google Ads Quality Score. In this article, I’ll walk you through the key components of your Adwords Quality Score, as well as how you can optimize each component. I’ll also cover several Google Ads Quality Score FAQs, and flag out the common misconceptions that people have about Quality Score. What is the Google Ads Quality Score? Before we delve into how to improve your Quality Score, let’s take a look at what, exactly, is Quality Score. In a nutshell, Google defines this term as: an aggregated estimate of how well a keyword has performed overall in past ad auctions. 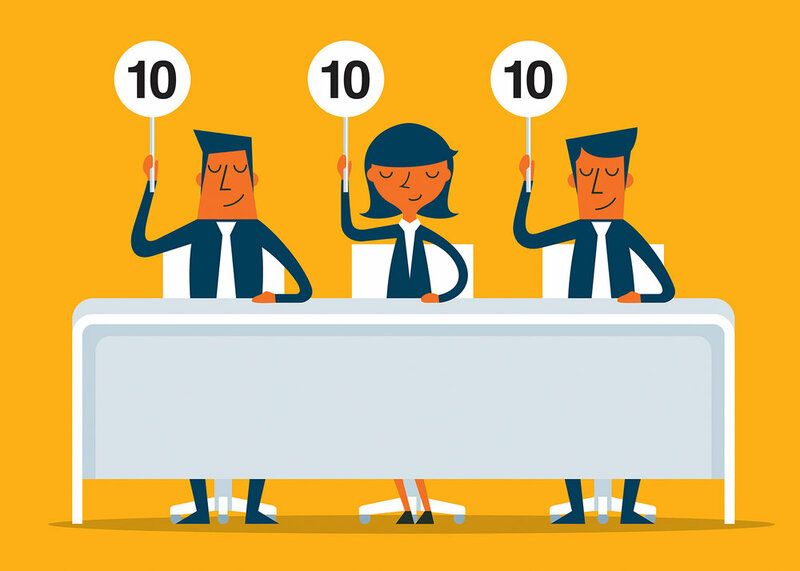 Simply put, the Quality Score ranks your keywords on a scale from 1 to 10, with 1 being the lowest score and 10 being the highest. Here’s the next question: what does a high Quality Score do for you? When you have a high Quality Score, this means that Google’s systems think that your ad and landing page are “relevant and useful to someone looking at your ad”. This means you’ll enjoy lower prices, and better ad positions. The bottom line? Optimizing your Quality Score can lead to lower costs and a higher ROI. This allows you to maximize the mileage that you get out of your Google Ad campaigns! Does Quality Score affect Ad Rank? Now, that’s not to say that your Quality Score is somehow less important than it’d be if it did have influence over Ad Rank. At the end of the day, securing a good Quality Score is still key to increasing the effectiveness of your ads, and keeping your advertising costs manageable. So it’s definitely worth your while to optimize your Quality Score! What factors determine your Quality Score? There are three key determining factors that make up your Quality Score, and these are your expected clickthrough rate, ad relevance, and landing page experience. I’ll walk you through these three factors shortly, but first, let’s talk about the overarching strategy you should take to optimize your Quality Score. In a nutshell, optimizing your Quality Score is all about structuring your Google Ad campaigns into well-organized, tightly knit groups of keywords. Once you do this, your ads and landing page content will naturally become more relevant to your consumers, and this will improve all three factors (expected clickthrough rate, ad relevance and landing page experience) I’ve mentioned above. On the flip side: if you’re struggling with a low Quality Score, this typically boils down to a disconnect between your keywords, ad copy, ad groups and the content on your landing page. Think of each of these elements as puzzle pieces that have to fit together. If any one of these elements aren’t consistent with the rest, this will result in a drop in your Quality Score. Cool - you now have a deeper understanding of how your Quality Score works in tandem with your Google Ad campaigns. Let’s move on, and do a deep dive on each Quality Score factor! Again, let’s define this term before we start; Google bills it as: a keyword status that measures how likely it is that your ads will get clicked when shown for that keyword, irrespective of your ad's position, extensions, and other ad formats that may affect the prominence and visibility of your ads. 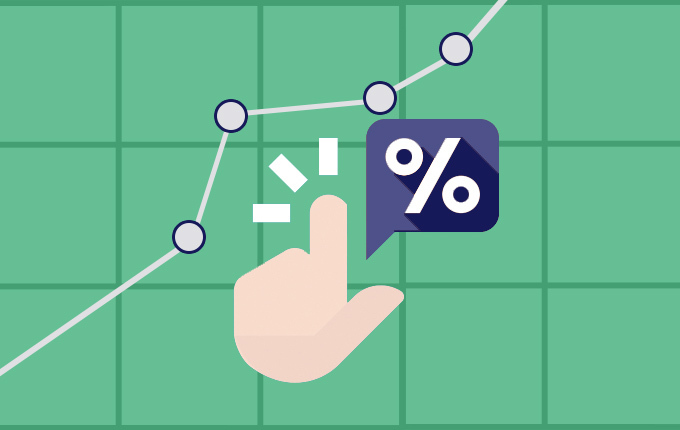 In layman terms, your expected clickthrough rate predicts whether a certain keyword is likely to generate a click on your ads. In calculating your expected clickthrough rate, Google takes into consideration how well your keyword has performed in the past. If your status is "average" or "above average", this means that you’re good to go; Google doesn’t foresee any major problems when it comes to your clickthrough rate. If you have a "below average" status, though, this raises a red flag. It’s likely that your ad copy is not relevant enough to your keywords, so you might have to switch up your copy, or stop running ads for your keywords which aren’t a good fit. If your status is “below average”, this tells you that your ad or keyword isn’t specific enough, OR that your ad group is too general, and covers too many topics. To remedy this, you’ll want to structure your ad groups more tightly. While most marketers or business owners will include 10-20 keywords in a single ad group, we actually recommend using Single Keyword Ad Groups (SKAGs, pictured above). These are pretty self-explanatory; they’re ad groups that contain one keyword each. To learn more about the benefits of SKAGs and how to structure your campaign using these ad groups, read our SKAG guide! The last factor influencing your Quality Score is landing page experience; Google defines this as: a measure used to estimate how relevant and useful your website's landing page will be to people who click your ad. If your status is “below average”, then this tells you that your landing page doesn’t provide a good experience to searchers who click your ad and land on your site. If that’s the case, there’s a high possibility that you’ll lose out on conversions, so you’ll definitely want to improve upon your landing page, ASAP. Identifying your Google Ads Quality Score is simple. From your Google Ads account, click on “Keywords” from the left panel, and then hover over the relevant cell under the “Status” column. This will trigger a pop-up containing information about each keyword’s Quality Score. For keywords that are newly added to a campaign, you’ll see a message saying: there aren’t enough impressions or clicks to accurately determine this keyword’s Quality Score (check out the screenshot above). But once you DO have enough clicks on your keyword, this same pop-up will update to reflect the statuses for your expected clickthrough rate, ad relevance, and landing page experience. If you want to be able to glance through all your Quality Scores quickly (without having to hover your mouse on each keyword), you can do this by customizing your keywords report. First, click on the “Columns” icon within your dashboard. If you’re wondering what the “(hist. )” variants are, these basically show you the historical data of each component of your Quality Score. In other words, Quality Score (hist.) shows you the last known Quality Score for whatever reporting period you’ve selected, and the same goes for the other “(hist. )” variants. What does it mean when you get different Quality Scores for the same keyword? If you’re using the same keyword across multiple campaigns or ad groups, you might see multiple Quality Scores for each of these keywords. Why is this the case? Well, the three factors that make up your Quality Score are influenced by your ad copy, targeting, landing page, and you’re probably varying these across your different ad groups or campaigns. Here’s an example: say you’ve got two ad groups promoting your marketing agency, and you’ve targeted the same keyword “marketing agency” for both of these ad groups. You’re using ad group A to plug your digital marketing services and ad group B to promote your content marketing services, so the first ad group redirects searchers to your /digital-marketing landing page, and the second one redirects searchers to your /content-marketing landing page. All other things being equal, if your keyword in ad group A gets a higher Quality Score, this means that people searching for the keyword “marketing agency” find your /digital-marketing landing page more relevant. The one most important thing that you can do to improve your ad relevance is to match your ad copy more effectively to searcher’s queries. To do this, you’ll need to utilize SKAGs, which I briefly mentioned earlier. Think about it: if you’ve got an ad group containing 10-20 keywords, it’s pretty much impossible to craft ad copy that’s targeted to every single one of your keywords. It’s a bit all over the place, and it isn’t very persuasive. It’s a no-brainer, isn’t it? They’re more likely to click on any of these results rather than yours - simply because these listings are all more targeted and relevant to their search query. Moral of the story? Do yourself a favour, and start using SKAGs so that you can increase your ad relevance. 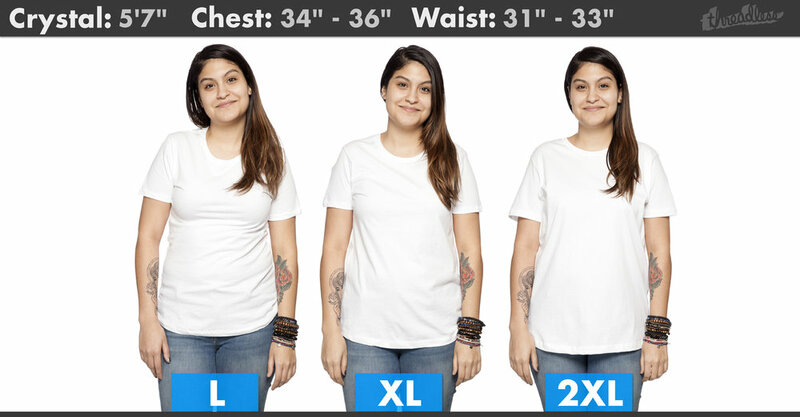 If you need a quick walkthrough on how to do this, again, check out our SKAG guide. Another thing you can do to improve your ad relevance is to build up your list of negative keywords. The idea here is to exclude search terms (that you know are irrelevant!) from your campaigns. For example, say you sell stainless steel straws on your website, but not plastic straws. Your broad match keywords (these show on searches that include misspellings and synonyms, as well as related searches) might result in your ads showing when shoppers search for “plastic straws”, but your ads are obviously irrelevant to these folks. To rectify this, simply add the term “plastic straws” as a negative keyword to your campaign. You can do this by clicking on “Keywords” in the left panel, then on “Negative Keywords” at the top. Next up, let’s talk about improving expected clickthrough rate. Here, the key is to come up with ad copy that’s both relevant and compelling to searchers. When it comes to relevance, again, the best practice is to organize your keywords in SKAGs. Once you do this, you’ll be able to tailor your ad copy more specifically to each keyword and user query. Relevance aside, how can you make your ad copy more compelling and attractive? First up, A/B test your offers and Calls To Action (CTAs). Pro-tip: it might be tempting to assume that bolder, more direct CTAs (such as “Shop Now” or “Claim Free Gift”) will do better than indirect CTAs (such as “Learn More”). That said, no two businesses work the same way; if you’re trying to sell someone an expensive item, and your customer needs some time to dwell on their purchase, going with a softer approach with your CTA might give you better results. Rated #1 Wireless Speaker On TechCrunch. Now, while you’re trying to optimize your ad copy to improve expected clickthrough rate, do pay attention to your conversion rate as well. In some cases, you might find that an ad with a higher clickthrough rate (and expected clickthrough rate) results in lower conversion rates. For instance, say you’re running an ad for your apparel eCommerce store, and you go with the ad copy “Massive 24h Sale - Prices Start At $5”. You might attract plenty of visitors looking for a good deal, but once they find that you only have a few items priced at $5, and the bulk of your apparel is going for $50 and above, they might exit your site without converting. That’s not to say that ads that give you higher expected clickthrough rates but lower conversion rates are, across the board, bad. There may be some cases in which an ad copy gives you a clickthrough rate that’s significantly higher, and this more than makes up for the marginal decrease in your conversion rate. The bottom line? It’s all about achieving a balance; you’ll have to juggle both factors in a way that helps you produce the best results. Let’s look into each of these individually, and outline the different methods that you can utilize. First, offering relevant, useful and original content basically deals with ensuring that your landing page matches your ad copy and keyword, to a tee. There are two things you can do here. First and foremost, make sure the traffic that you send to your landing pages are closely related to your searcher’s query. If someone searches for “women’s leather bags”, for example, then you should send this person to a landing page that features women’s leather bags. (NOT leather bags for both genders, and not women’s bags made of various materials). You get redirected to ASOS’s page that aggregates all their men’s printed shirts, except - these aren’t floral shirts, and the first shirt isn’t even a printed shirt. This doesn’t match your search query, so what do you do? You exit the page, and go back to look at Google’s other search listings. On top of making sure that your landing page matches your searcher’s query, you should also match the messaging on your ad copy and the messaging on your landing page. The more consistent you are, the better. You don’t want to confuse your visitors unnecessarily, and give them cause to exit your page. Relevance aside, Google also likes it when you feature useful and original content on your page. For eCommerce store owners, this means you can’t just copy your product description off your manufacturer’s site, and leave it at that. What if you’ve got 100 or 1000+ products listed on your store, and you can’t afford to create an original description for each and every listing? In that case, you should prioritize your bestsellers and the products which you promote the most on Google Ads -- fine-tune those pages first, and then get to the rest later. Alright, that’s all I’ve got for you when it comes to offering relevant, useful and original content. Onto the next tip! For eCommerce store owners, showing that you’re credible and trustworthy has always been important - but it’s especially important in this day and age, when consumers guard their data fiercely. Consider this: earlier this year, we heard about how Cambridge Analytica harvested 87 million Facebook profiles in a major data scandal. Facebook aside, there’s also Under Armour, which found out that 150 million email addresses and hashed passwords on their MyFitnessPal platform was compromised, and MyHeritage, who reported a breach of 92 million users records. The bottom line? After all the sh*t we’ve gone through, people are more vigilant (or paranoid, whichever way you want to look at it!) than ever. So, how do you show your consumers that you’re trustworthy and reputable? First and foremost, make sure your About Us page is comprehensive, and tells your consumers all they need to know about your business. On top of that, list out your company information on your website, including your address and contact numbers. This gives your visitors peace of mind that you’re a legitimate business! The next tip is to make mobile and computer navigation easy, which is fairly straightforward. If you haven’t already designed your site around mobile User Experience (UX) principles, check out Neil Patel’s The Anatomy of a Mobile Landing Page That Converts, as well as Search Engine Journal’s 5 Best Examples of Killer Mobile Landing Pages. There’s a lot to unpack here, and the smallest details can make a world of difference (case in point: font sizes and button sizes). So take some time to read up on the best practices, and implement those to your site. On top of that, Google also recommends that you organize and design your page so that it’s easy for people to purchase the product mentioned in your ad. Don’t make your customers wade through a lengthy preamble - show them what they’re searching for above the fold. Last but not least, Google also specifically mentions that you shouldn’t annoy your customers with pop-ups, or “other features that interfere with their navigation of your site”. Now, for those of you who run an eCommerce store, using pop-ups to build your mailing list might be a HUGE part of your strategy. If that’s the case, and you don’t want to ditch your pop ups altogether, we recommend going with exit-intent pop ups rather than regular pop ups. These are more likely to provide value to your visitors, instead of annoying them. What’s an exit intent pop up? Simply put, it’s a pop up that gets triggered when your customer displays some sort of exit intent (eg: when they start moving their cursor towards the [x] button on the top right corner of the screen). Think of exit intent pop ups as your one last shot to convert your visitors, right before they leave your site. There are various things you can do with this pop up, but most folks will present their best, most attractive offer to their visitor in order to convince them to stick around. One obvious strategy is to offer a promo code, but again, you can A/B test different offers, and see which one works best for you. If you want to explore having exit intent pop-ups on your site, Optin Monster is a great tool to use. 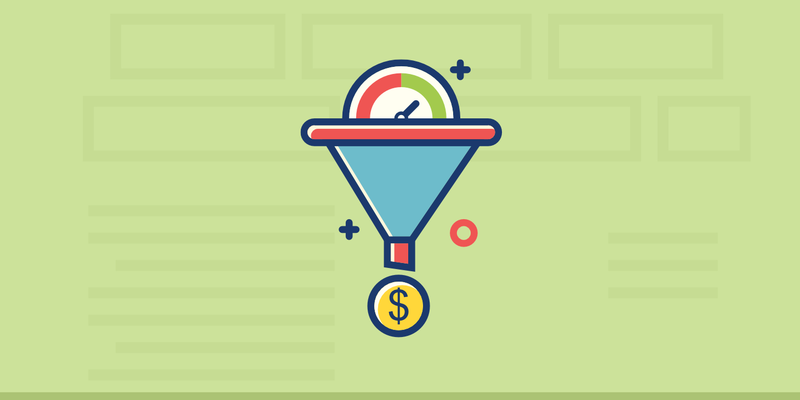 Check out their article on 40 Exit Popup Hacks That Will Grow Your Subscribers and Revenue. After you’ve optimized your page so that your visitors can navigate it more easily, your next task is to decrease the loading time of your landing page. The benefits that this brings about is pretty obvious… your customers aren’t going to sit around and wait for your page to load; if your page is too slow, they’ll simply exit, and visit your competitor’s site instead. Check it out: after looking at their data, Walmart realized that visitors who converted had landed on pages that loaded two times as quickly as those who didn’t convert. 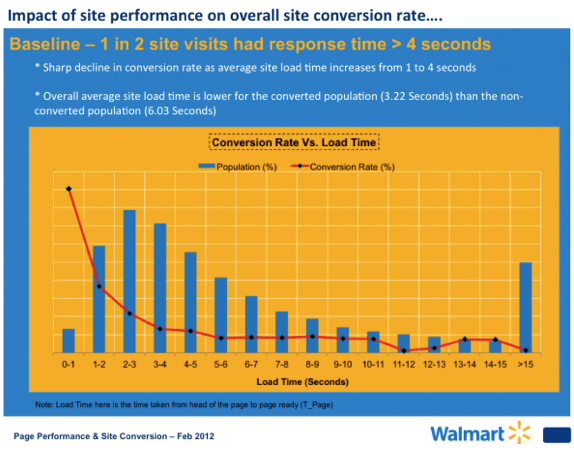 After optimizing their website to load more quickly, Walmart’s conversions skyrocketed. More specifically, they noted up to 2% increase in conversions for every one second of page speed improvement, plus up to 1% increase in revenue for every 100 ms of improvement. If this all sounds like Greek to you, don’t worry. There are plenty of plugins that will help you get the job done. For those of you on WordPress, we recommend WP Rocket, WP Super Cache, WP-Optimize, WP Disable, P3 (Plugin Performance Profiler) and Autoptimize. If there’s a specific landing page or product page that you drive most of your paid traffic to, you might also want to consider turning that page into an Accelerated Mobile Page (AMP). 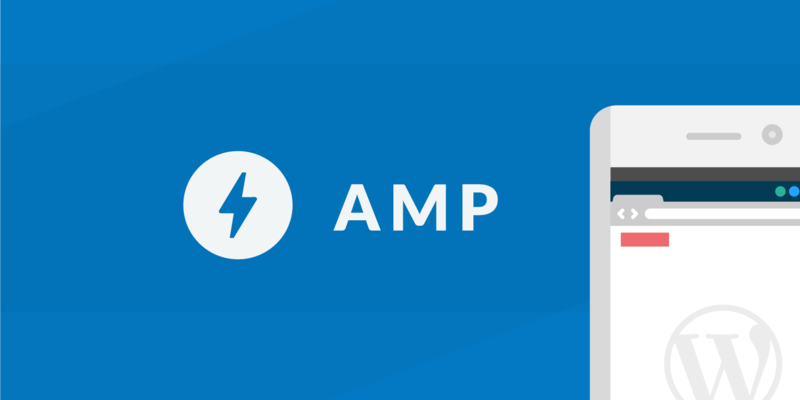 What’s AMP, you ask? In a nutshell, it’s a Google-backed open source initiative project that’s designed to make mobile pages faster. This goes beyond optimizing your page to be mobile friendly; by converting your page into an AMP page, you’re stripping it down to its basics, which makes it load even quicker. How does AMP work? Well, AMP HTML is said to be more “streamlined”, and it’s also designed to help developers avoid coding problems that slow down their page load speeds. Bearing this in mind, browsers can interpret AMP HTML more easily and quickly. On top of that, AMP pages are served directly from the Google AMP Cache. This means that Google will serve the cached copy of your landing page (resulting in quicker loading speeds!) whenever possible. If Google isn’t able to serve from cache because of feature incompatibility or other reasons, your AMP landing page can still load from your web server. Again, it’ll load more quickly than the average non-AMP landing page. To learn more about AMP, visit the AMP Project page. Other than making your landing page fast, you should also do the same for your entire site. In order to do this, you can utilize the same techniques that I’ve mentioned in the previous section. Before you make any changes, run a speed test with Google’s Test My Site tool, so you can gauge how each fix you implement has influenced your site speed. If you’ve got a ton of keywords that you’re running ads for, it can be difficult to track each individual keyword’s Quality Score. Luckily, there’s a Google Ads Script that will track these scores for you, and notify you whenever one of your scores fall too low! Here’s how it works: after adding the script to your Google Ads account, go ahead a set a Quality Score threshold. Whenever any of your keywords hit that score (or fall below that score), the script trigger an email to notify you, and you can jump on the problem ASAP. You can also configure the script to automatically pause keywords for you if they fall below your threshold. Google has stated clearly and unambiguously on its various Help Centre pages that advertisers should NOT obsess about their Quality Score, and try to optimize their Quality Score at all costs. What does this mean? 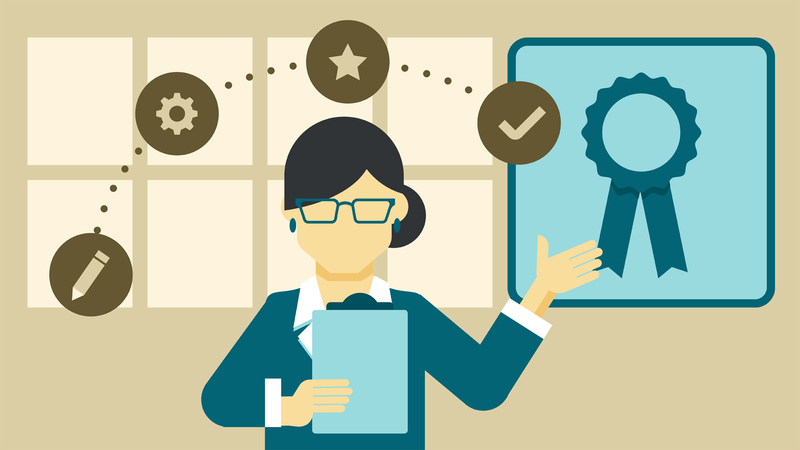 Instead of trying to bring your Quality Score up from a 6 to an 8, your focus should be on fine-tuning each component of your Quality Score, and hitting an “Above Average” status for each of these components. On the other side of the equation, keep in mind that having a high Quality Score doesn’t mean that you can call it a day, and stop optimizing your Google AdWords campaigns. Even if your Quality Score is a perfect 10/10, you can still improve your (already above average) clickthrough rate, which will result in your ads performing even better. The best practice here is to prioritize your optimizations according to each component’s rating and the speed and impact of your changes. Say your landing page experience and your ad relevance are both “Average”, but your expected clickthrough rate is “Below Average”. Obviously, you should be focusing on improving your expected clickthrough rate before trying to improve the other two components. Once you’ve successfully boosted your expected clickthrough rate from “Below Average” to “Average” or “Above Average”, it’s time to turn your attention to your landing page experience and your ad relevance. Assuming that you don’t have any in-house designers, implementing any changes here will probably take a lot of time and effort. Work on your ad relevance first, because it’s more straightforward and easier to tackle! Apart from the three components that we’ve just discussed, rumour has it that there are other factors that play a role in your Quality Score, including how you structure your account, whether you run your ads on other networks, and your ad placement. Again, Google has expressly stated that these factors do NOT play a role in influencing your Quality Score or ad quality… so don’t waste your time on these “optimizations” that won’t improve your Quality Score in any way! Some Google AdWords guides talk about an account level Quality Score, an ad group Quality Score, and a keyword Quality Score, but according to Google, there’s no such thing. As Google puts it: If it doesn’t affect user experience, it shouldn’t affect quality or Quality Score. Set up your account in whatever way lets you manage it best, and feel free to restructure things like campaign names or the number of ad groups as needed. There are some advertisers who are wary that running ads that target the Google Display Network (GDN) or Google’s search partners will affect their ad quality or Quality Score. Again, this is a myth -- using Google’s other search partners does not influence your Quality Score in any way. Higher ad placements means better visibility, and better visibility will result in a higher expected clickthrough rate. Sounds pretty plausible, doesn’t it? That said, Google actually normalizes your expected clickthrough rate based on your actual position on the page, which means that your ad placement does not affect this component. (Running in the same vein, Google also normalizes other factors such as ad extensions, so these don’t influence your expected clickthrough rate as well). The bottom line? You’re free to bid for performance; you don’t need to bid to achieve higher ad placements. To wrap up, here’s a key takeaway: having a high Quality Score is essential to your Google Ads campaigns, but you should always optimize each component of your Quality Score, rather than focus on trying to hit a 10/10 score. Now, there’s a lot of myths and inaccurate information about Quality Scores floating around (I’ve debunked several in this guide, but I’m sure there’s more). If you’re ever unsure of how the Quality Score works, or how you can optimize each of its components, I recommend doing a search on Google’s Help Centre, instead of relying on external resources (which may or may not be accurate). Alternatively, you can also leave any questions that you might have in the comments box below! Newer PostWhy Don’t My Google Ads (AdWords) and Analytics Numbers Match?